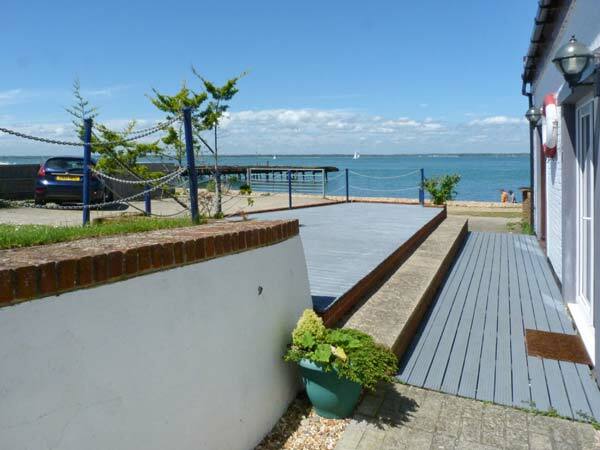 West Sea View No 5 in YARMOUTH - This delightful beachfront coastal cottage apartment is near Yarmouth and can sleep three people in one bedroom. One family bedroom with 1 double and 1 single. Ground floor wet room with shower, basin and WC. Open plan living area with kitchen, dining area and sitting area. 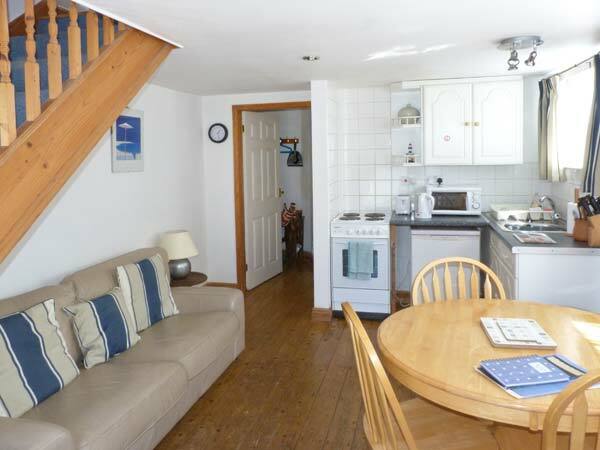 This delightful beachfront coastal cottage apartment is near Yarmouth and can sleep three people in one bedroom. 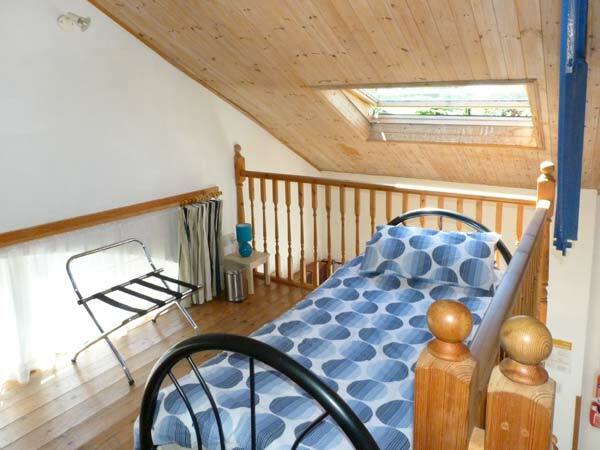 West Sea View No.5 is a delightful beachfront coastal cottage apartment near Yarmouth and can sleep three people. 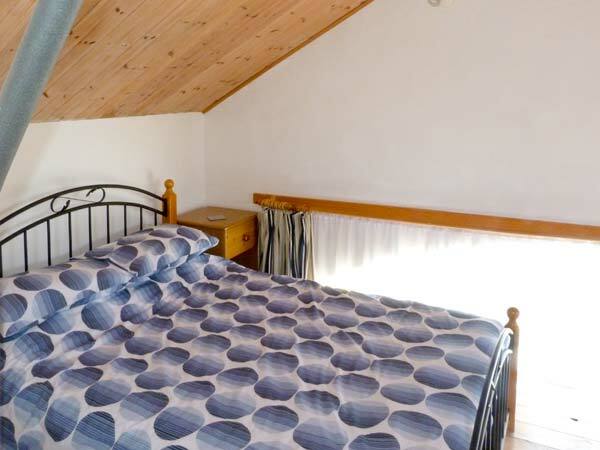 This apartment is set over two floors and has a family bedroom with a double and a single bed, a ground floor wet room and an open plan living area with a kitchen, a dining area and a sitting area. 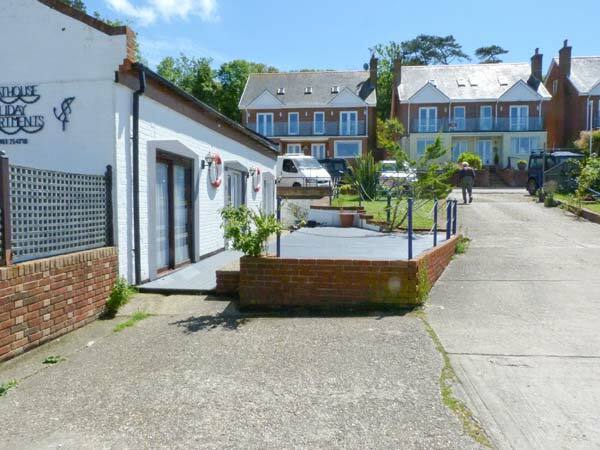 Outside there is off road parking for 1 car, use of a private slipway for launching your own boat and shared use of the decked patio area. 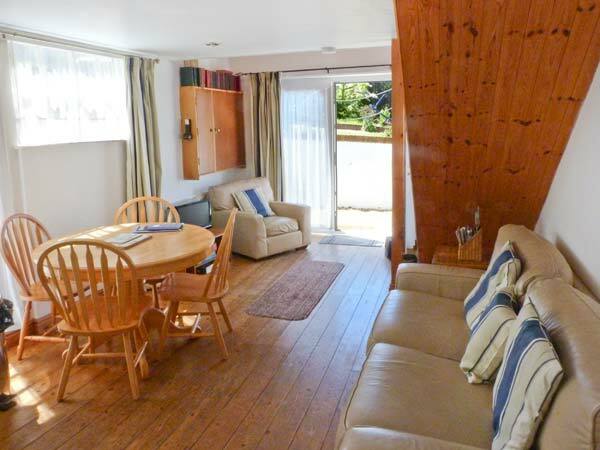 West Sea View No.5 is a wonderful holiday base and benefits from direct access to the beach. 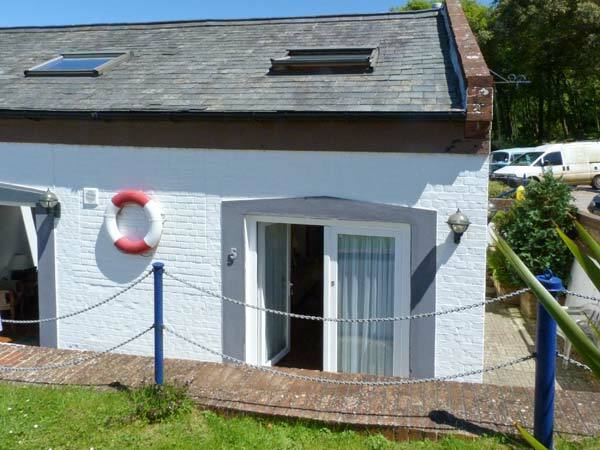 Property Feedback:Only 5 minutes from the ferry. 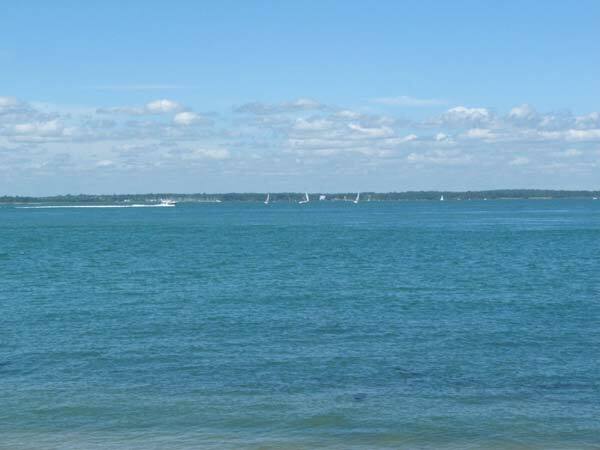 This property is right on the beach and country park.A great location for people with dogs. 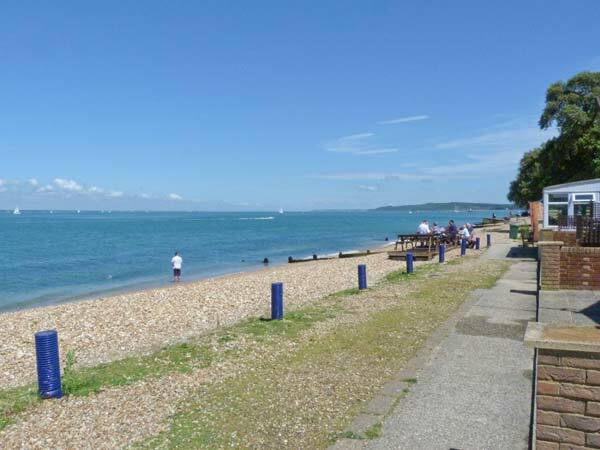 Region: The Isle of Wight, with its beaches, unspoiled scenery, rich heritage and over 500 miles of award-winning public footpaths is a walker's paradise, or if sailing is your thing, the renowned annual Cowes Week is not to be missed.